The author of Sacred Marriage reminds singles that if they don’t know why to marry, they won’t know who to marry. 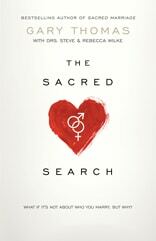 In The Sacred Search, Gary Thomas challenges readers to think beyond finding a “soul mate” and to look for a “sole mate”—someone who will walk with them on their spiritual journey. Turning conventional dating wisdom upside-down, Thomas asks: What if there’s no such thing as “the one”—there’s something even better in God’s plan? What if being “in love” isn’t a good enough reason to get married? What if God designed marriage to make us holy rather than happy? The Sacred Search casts a vision for building a relationship around a shared spiritual mission-and making a marriage with eternity at its heart. 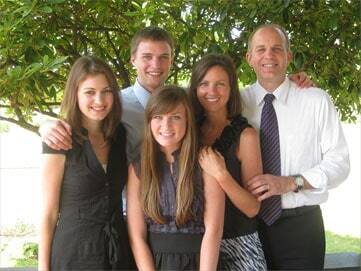 – Linda Dillow, author of best-selling Calm My Anxious Heart and What’s It Like to be Married to Me?